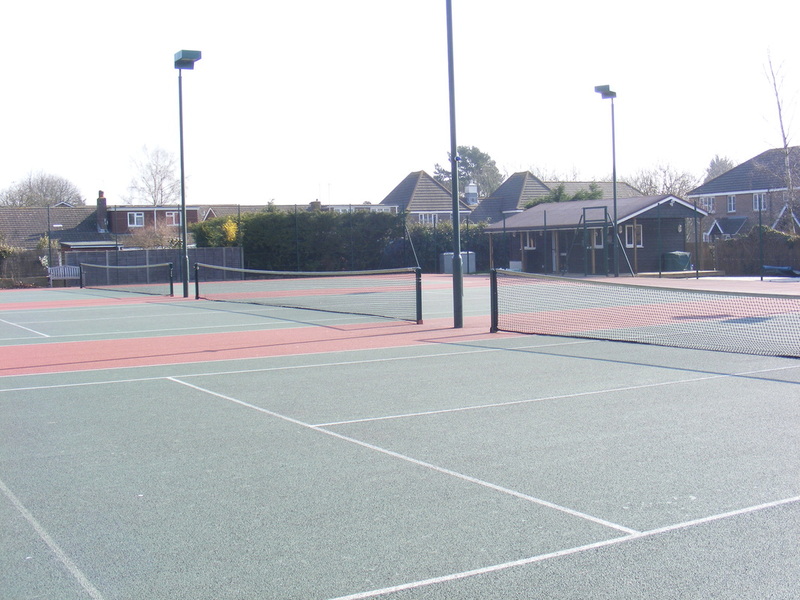 The courts are available for public hire when they are not being used for club activities. Courts are generally available in off peak times which are on weekdays before 4pm and weekends after 6pm. Limited booking is available at other times. Floodlights are not available when courts are booked for public hire. Courts may be booked online up to 2 days in advance. To book a court click here.